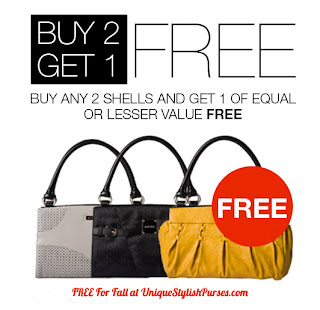 You can get a Base Bag and one Shell in the same size and get the 2nd Shell FREE. If you order 2 more Shells you get another Shell FREE. There is no limit to how many Shells you get FREE!